Perhaps unfairly overshadowed by its more glamorous, and some would say increasingly inscrutable, partner-in-art over the river, the Laing art gallery continues to impress with exhibitions that are relevant to observers unblessed with masters degrees in fine art appreciation. But, those wise enough to take a trip to the Laing will be rewarded by their big summer event, Picture This. It’s difficult to imagine a more feel-good exhibition, as it takes a look back at ten of the most iconic children’s books that have been illustrated and re-illustrated throughout the 20th century. 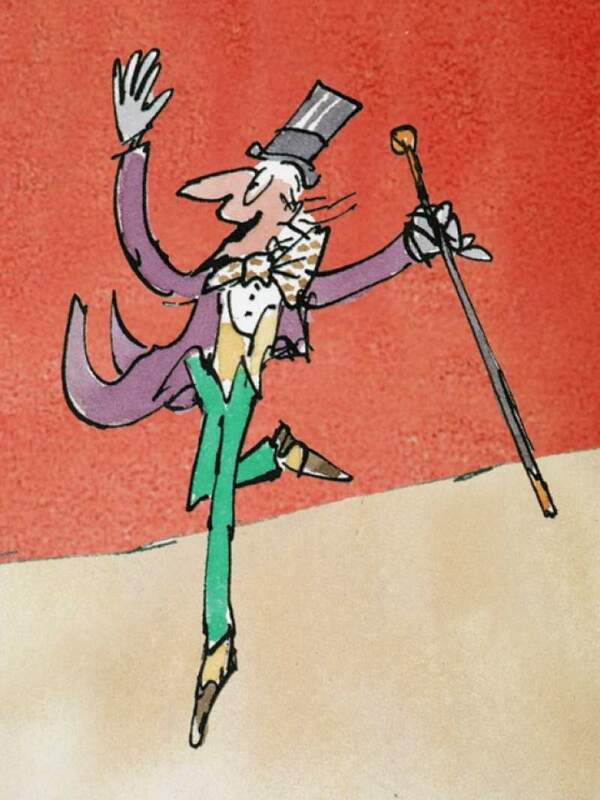 Everyone will have their favourites; Quentin Blake is my personal hero, born of a childhood of poring over Roald Dahl’s prose, the subversive joy of which was always perfectly matched by the casual precision of Blake’s ink-and-watercolour illustrations. Picture This offers the rare opportunity to see the original artworks of Charlie and the Chocolate Factory, a prospect more mouth-watering than a Whipple-Scrumptious Fudgemallow Delight. Blake himself is worth the modest price of admission alone, but the treats don’t stop there. You’ll see Peggy Fortnum’s enduring and loveable Paddington Bear in all his rumpled glory; Mole, Ratty and Badger have been drawn by an all-star cast over the years and will be there in Wind In The Willows; and Andrew Davidson’s unforgettable cover of Ted Hughes’ dystopian allegory The Iron Man will remind us that children’s fiction isn’t all about anthropomorphised mammals. The other books included are Just So Stories, Peter Pan and Wendy, The Hobbit, The Borrowers, The Secret Garden and The Railway Children. Truly something for everyone. Children take for granted that the world is full of fantastical stories and images that one can lose oneself in for a whole afternoon. Adulthood brings the slow realisation of how fragile and rare such evocative pieces of art really are – were it not for the singular imaginations of a tiny group of creatives, our childhoods would have been immeasurably poorer. So, Picture This is more than just a collection of drawings and books, it’s an opportunity to pay our respects to those that shaped the minds of our child selves with their immortal creations. And, most importantly of all, the perfect way in which to pass on such enlightenment to the next generation. Picture This comes to the Laing Art Gallery from Saturday 20th June until Sunday 27th September.